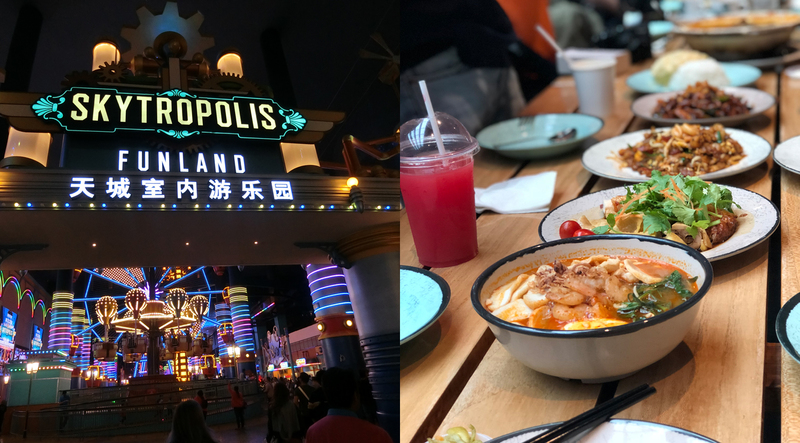 Many of us had fond memories at the old First World Indoor Theme Park, which was closed in 2017 to undergo a major revamp. 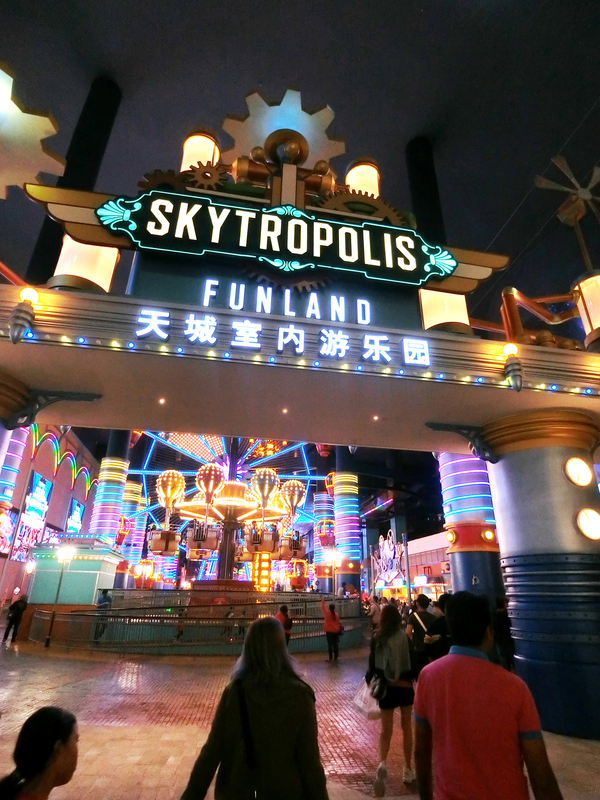 Finally, its doors are now reopened and renamed Skytropolis Funland, for us to have lots of adrenalin-rushing fun and to make new memories. 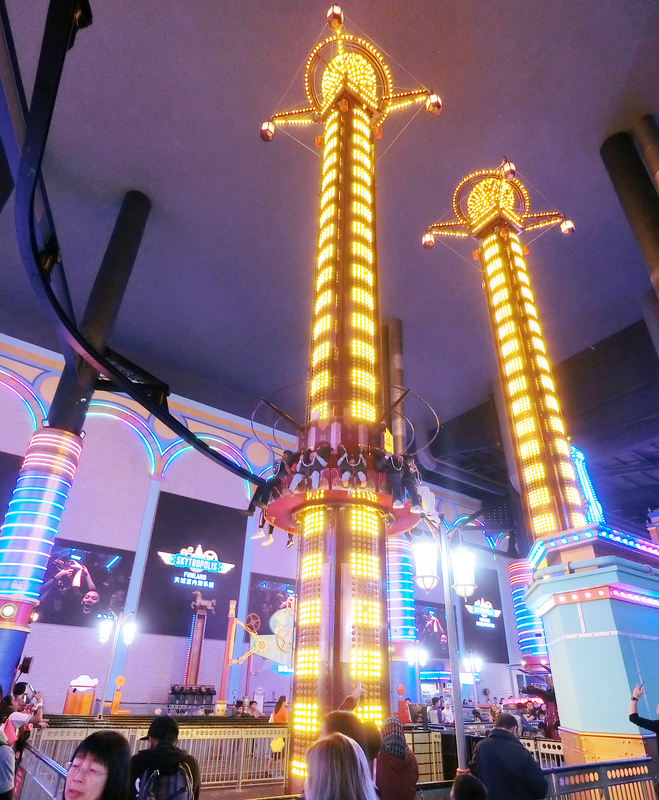 Skytropolis Funland is spread across 4 floors with 13 rides (9 more rides will follow suit). 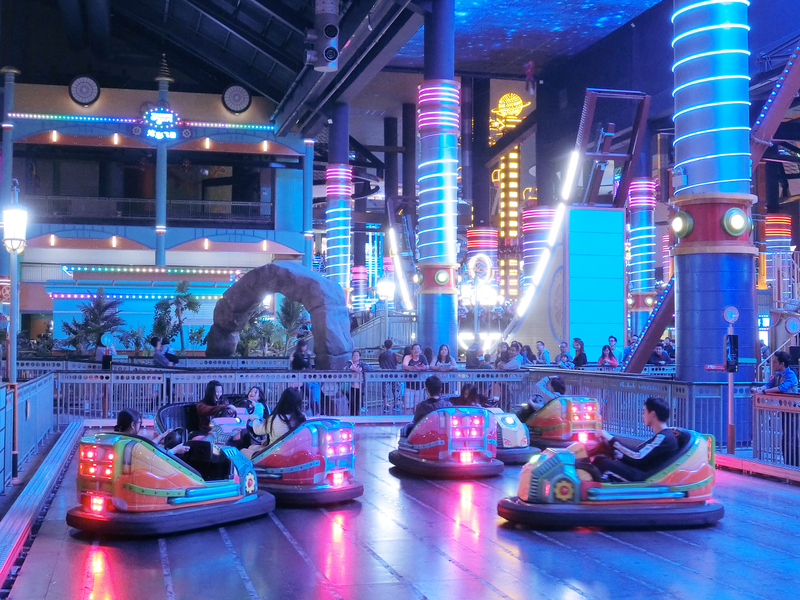 Covering 400,000 square feet, the indoor theme park includes Asia’s first The VOID hyper-reality centre, BigTop Video Games Park and soon the Imaginatrix that combines physical rides with virtual reality. 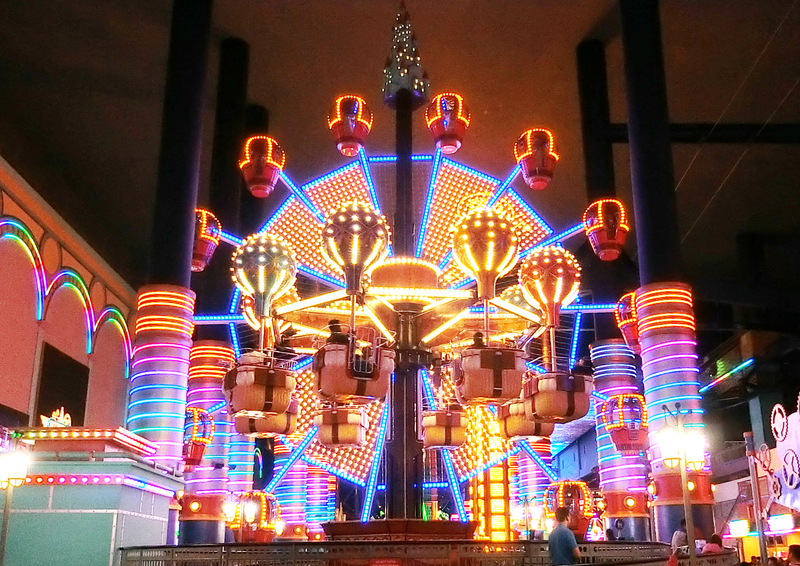 The rides are divided into child, family, and thrill categories so that everyone can have their kind of fun there. Children can go for easier rides like the classic carousel Ride ‘Em Round, or try out the Whirly Bugs ride. There’s even a kid’s friendly drop tower for the braver ones! 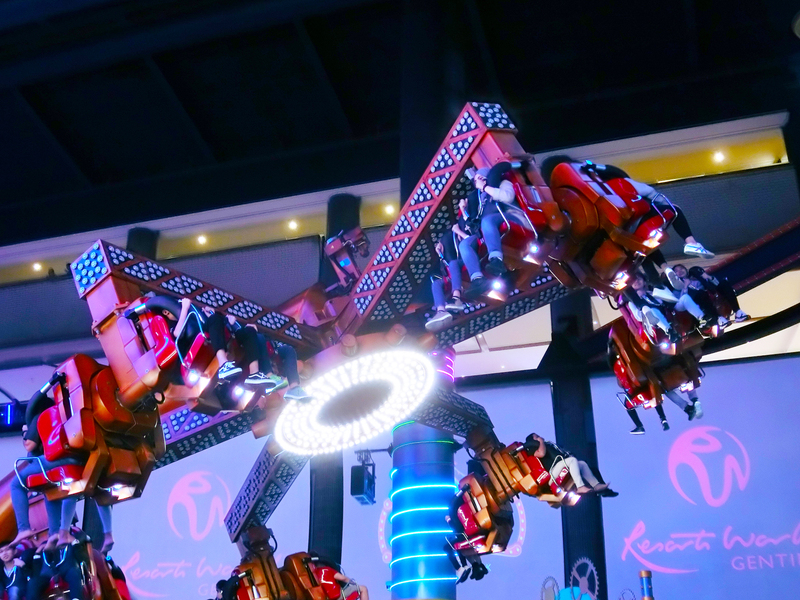 Parents can also join in the fun with their children in rides like Space Cadets or the Royal Carousel for a day of family fun. 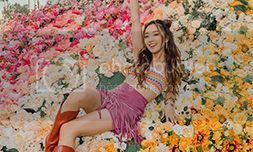 I remember loving the Magical Teacups when I was a little kid, and I heard that Magical teacups will be one of the new rides that are coming to Skytropolis Funland really soon! Of course, we were queuing for rides at the Thrill category since there weren’t any kids with us. I’m the scaredy cat in the group so I could only join in for a few, while my heroic friends took up the rest of the challenges. Here are some of the rides available! More rides will be added soon such as the pendulum swing Stormy Voyage, fast-spinning turbulent ride Music Express with sudden slopes and backward motion as well as the Super Glider, an old favourite that has daredevils in a suspended lie-down position with sharp turns, curves and sudden drops. You thrill seekers can have all the fun then! Initially, I wanted to skip this because I was having a fever and thought that I shouldn’t scare myself to worsen the situation. But seeing everyone all geared up and ready to have fun, I decided to forget about my discomfort to give it a shot too! 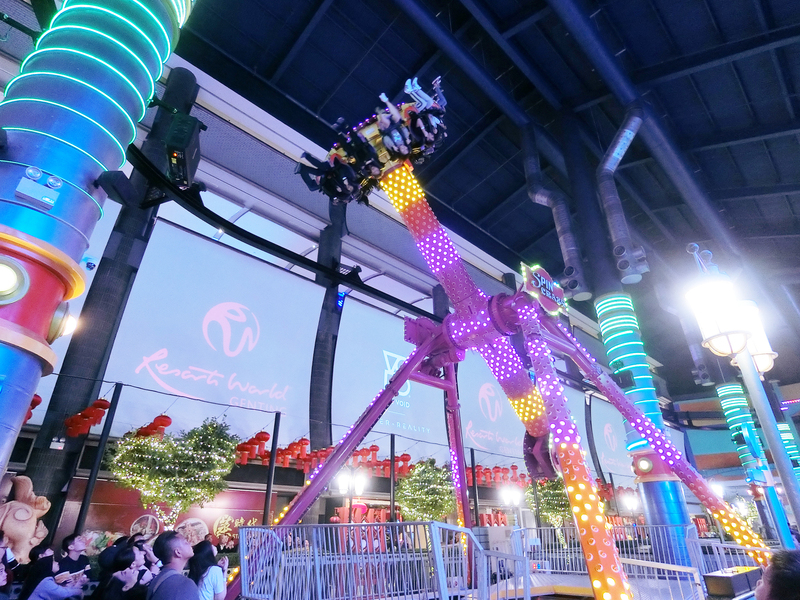 The Eagle Landing Zipline spans 200 metres across the indoor theme park, four floors from the ground. 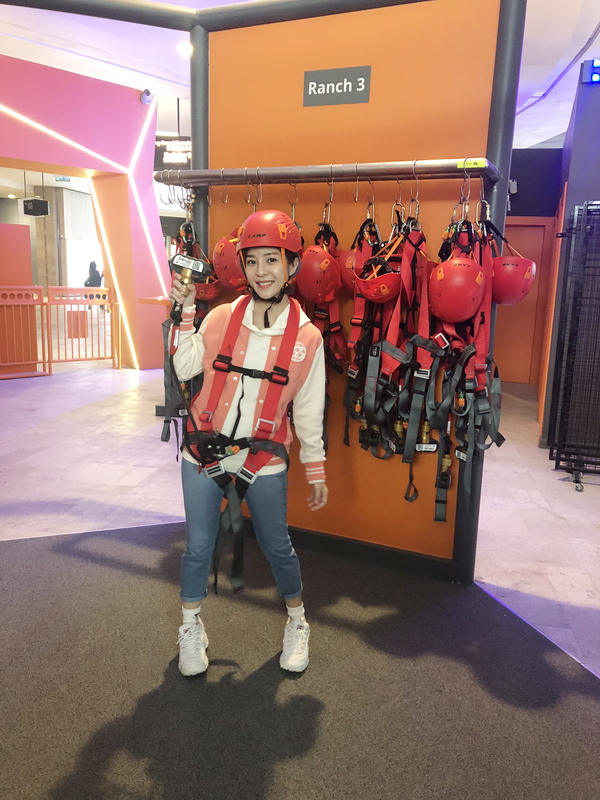 The zipline is the longest in a shopping mall in Malaysia, offering a fantastic view of the indoor theme park. It was really really scary to be standing and waiting right at the edge without any barricades, looking 4 floors down. 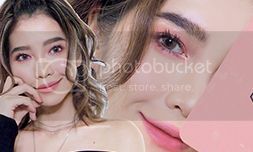 I kept telling myself to just kick off and I’ll be alright and the next second, I was zipping across the mall! I held on really tight but it was indeed exciting. Do give it a shot when you are there! Tickets are at RM31 for one rider, RM25 for two riders and RM19 for 4 riders. A weight and height limit applies to all participants. 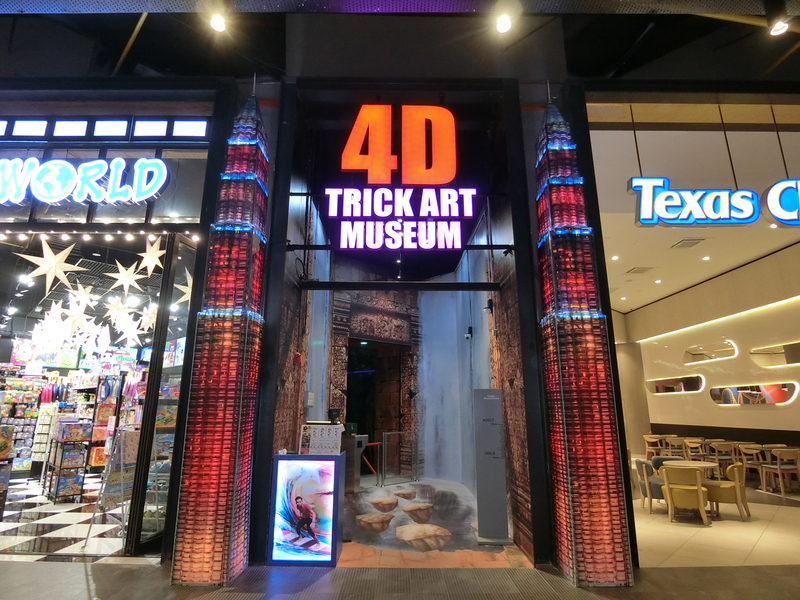 Time to start striking your poses to see who can take the best photos with all the beautiful 4D artwork! 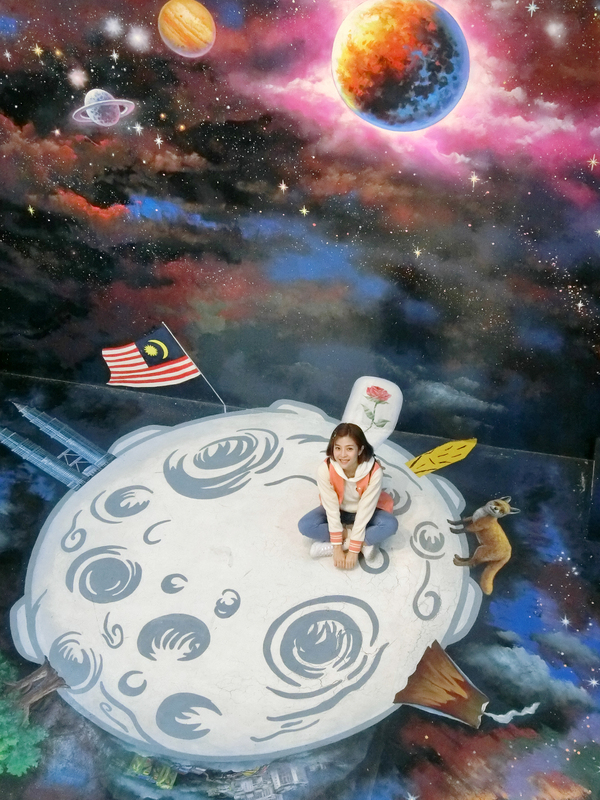 All the artworks are painted by artists that hails from South Korea and you can become one with the paintings. 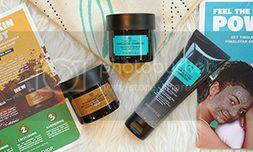 Both children and adult will love it for sure. 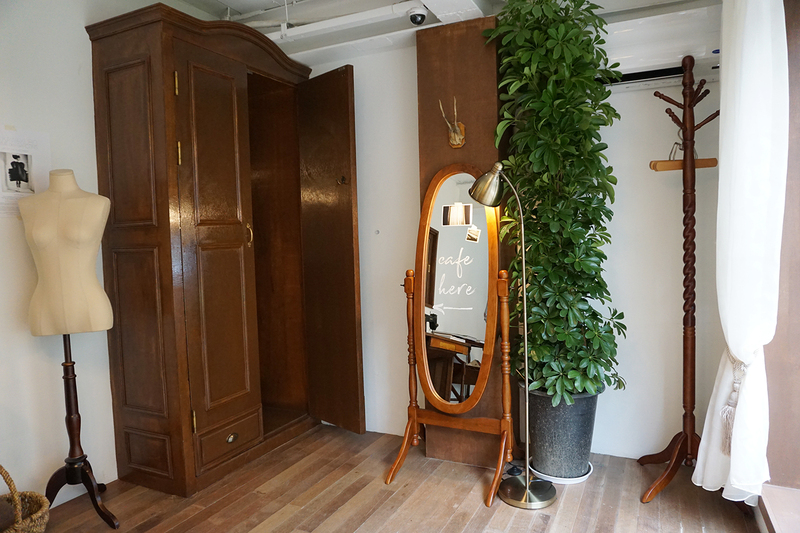 I had to take one here because I’m a huge fan of The Little Prince! Fans of Lee Kwang Soo should totally try to spot him cosplaying as Superman! 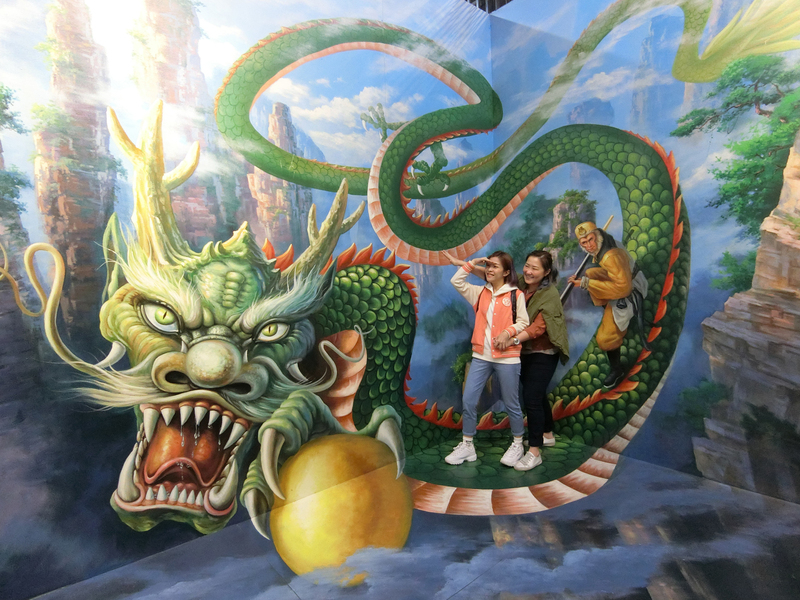 And here’s Eunice and me taking a romantic ride on the dragon. 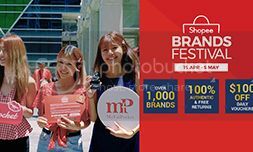 Tickets are priced at RM38 per person, and kids less than 36 months old go in FOC. Some are beautiful artworks made from unexpected methods, while some are shocking traditions or strange hobbies. It’s another world for you to explore in there and there is a lot more to the universe than the little small world that we are familiar with. I got pretty curious with the exhibits and didn’t really take more photos. But you love everything odd, you can find out more at TripAdvisor here. 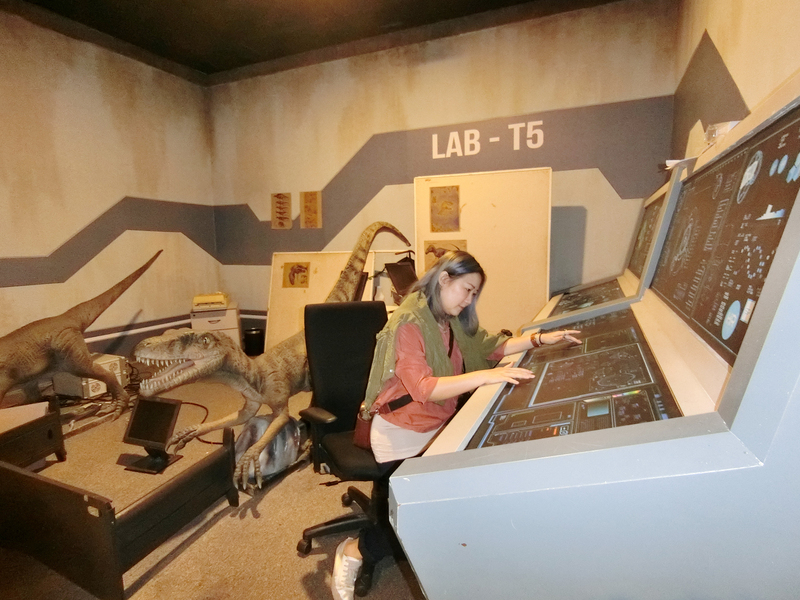 I feel that the Jurassic Research Centre is more for the kids than adults, but Eunice and I still screamed and hugged each other so tightly once because we got frightened by one dinosaur. OMG we are hopeless lol. 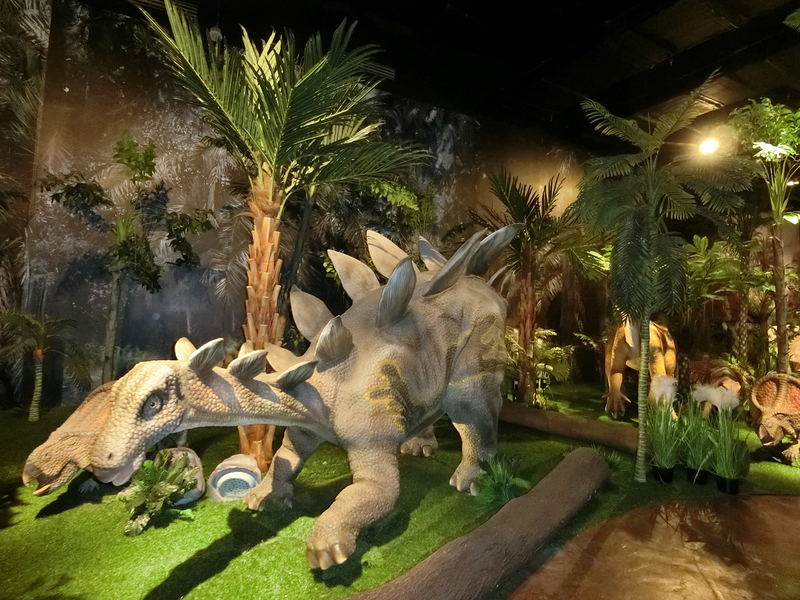 Children can get up close with the dinosaurs here and they would definitely love to have their photos takened with their favourite few. Parents may want to play a game and teach the children all the names of the dinosaurs and let them have a little quiz later! 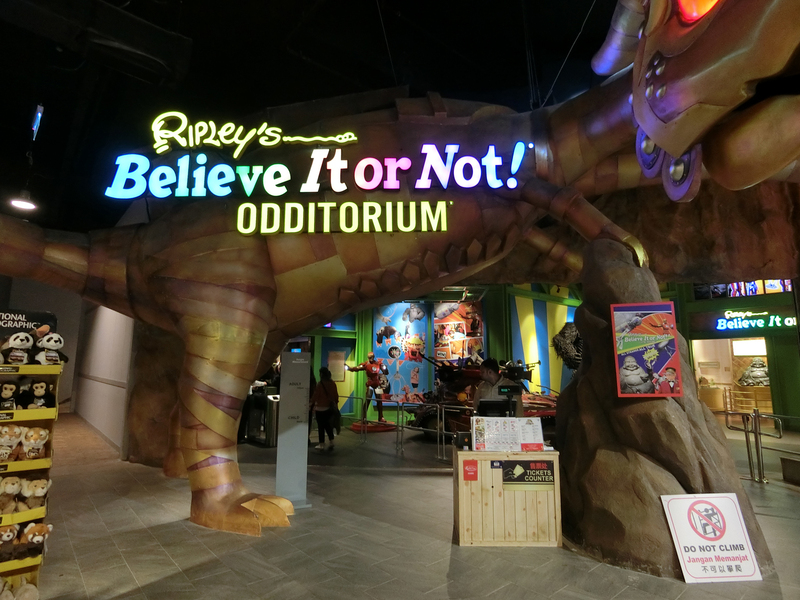 There are more attractions due to be opened this year. 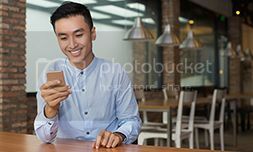 Hope you will have as much fun as I did!